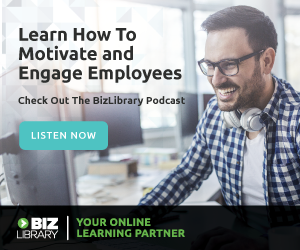 Join Learning Solutions Expert, Dirk Engel, as he gives you an inside look into the award-winning BizLibrary Solution and demonstrates how a partnership with BizLibrary will make your organization a more productive and engaged modern workforce. Dirk has been a Learning Solutions Expert at BizLibrary for the past 6 years. 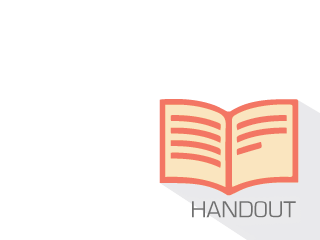 Prior to BizLibrary, Dirk worked in the competitive field of staffing and recruitment. During that time, a huge part of his day-to-day was spent working with candidates to bring their skillset up to the standards of his clients, enabling them to be placed. It was there that he saw what can happen when you pair a person that has a desire to learn with quality learning opportunities. Today he works directly with organizations to help them put in place a new program or improve on their existing offering. Outside of the work, Dirk stays busy spending time with his wife and two (soon to be 3) children and his golden retriever, Gary.